Generating leads to your business is a top priority. But which methods should you use to garner the best results? If your business doesn’t have a digital marketing strategy in place, then you’re missing out big time. There are about 63,000 search queries on Google every second. This translates to a whopping 5.5 trillion searches daily. Imagine having pay-per-click ads sitting at the top of these searches, driving in a ton of traffic in the mix. With pay per click advertising, you can do this. So in this article, we’ll talk about the best pay per click advertising strategies you should use. Let’s take a look. The keywords you choose for your pay per click advertising campaign should do two things. One, it should attract your target audience. And two, it should match the intent of your target audience. In other words, the keywords should drive in traffic that’s looking to buy your product or service. Also, you want the keywords you choose to match your budget. It doesn’t make sense to spend a ton of money on high-priced keywords that don’t yield an ROI. Instead, find low-competition, relevant keywords. 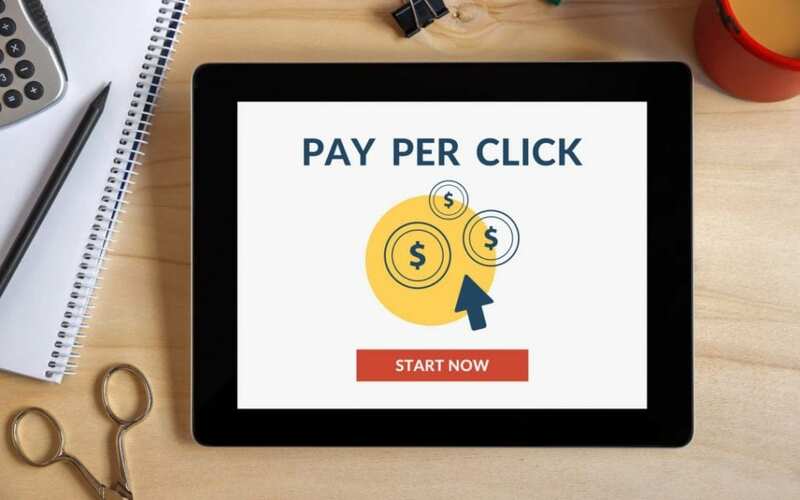 It’s tempting for brands to talk about their product or service in their pay per click advertisement. But that doesn’t help with conversions. What you should do is talk about the value your product or service offers. For example, rather than stating your service is pest control, you can talk about how homeowners can get rid of bed bugs for good. When users are surfing the internet, they’re consuming a ton of content per minute. So it’s easy for them to jump from one thing to the next without taking any actions. This is the exact reason why a call to action is so important. Be sure to add this to the bottom of each ad to ensure users click on your ad instead of just scrolling right past it. Some examples of calls to action include “Buy Now” or “Sign up”. When consumers are in the final stage of the buyer cycle, they conduct research on your competition. One way to stay in the forefront of your audience’s mind is to ensure your ads show up in these search results. All you have to do is include competitor brand keywords in your ads. Then, the landing page can talk about why consumers should buy your product over the competition. Some companies do this with landing pages that show why the higher-priced brands aren’t worth the extra buck. You can do something similar to help your target buyer make their final purchasing decision. Your pay per click ads doesn’t have to only target consumers who are ready to buy. It’s a good idea to target both – those at the beginning and end of the buyer’s cycle. 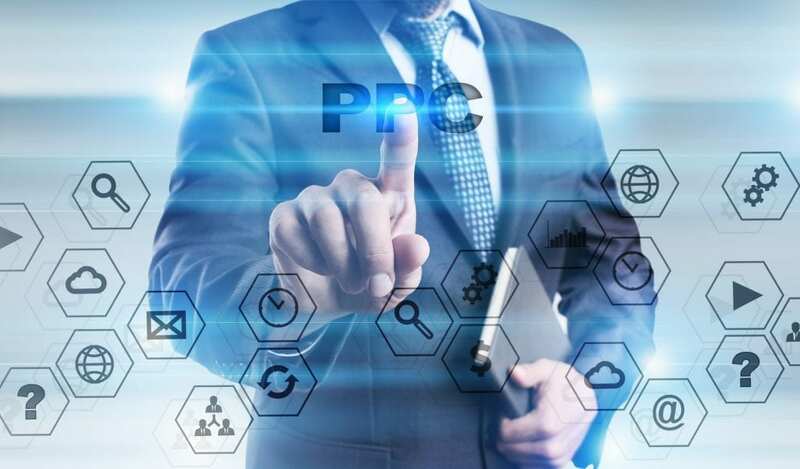 While PPC ads are great for converting visitors into buyers, they can also help drive traffic from those who are still researching about their problem. The key is to drive traffic to your site that has an issue that your product or service can resolve. Catching them early on in the buyer’s journey may increase the chance of them buying from your brand. Just be sure the landing page in these campaigns is educational. At this stage, the consumer is looking for more information about their problem and finding a solution. Using high-targeted keywords in your pay per click advertising campaigns is key to boosting your conversions. This can be tricky when the keywords in your ads are driving traffic from your audience, as well as those you’re not targeting. In this case, the key phrase may be a bit too broad. But, if you narrowed it down as best you can and still drive the wrong traffic, there’s another solution – negative keywords. There’s a feature in Google Adwords which allows you to choose keywords you don’t want your ad to show up for. For instance, you can include cities, services, products, and so on. It doesn’t really make sense to bid on keywords containing your own brand name. After all, if people are searching for your company, they’ll just visit your website, right? On the other hand, if you sell products made by other brands, then bidding on those branded keywords is ideal. This will place you in the search results of folks who are looking for a particular product that multiple suppliers sell. 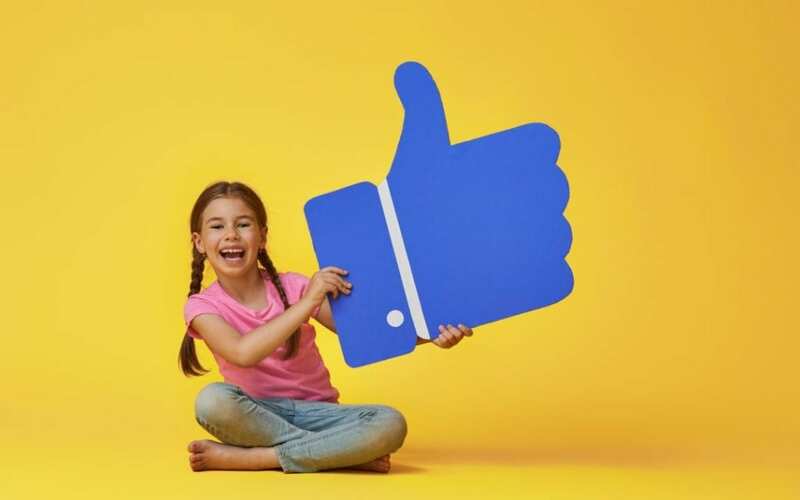 Obviously, this will drive traffic from users who are looking for a very particular vehicle – used Ford cars – and who are within your locale. The intent to purchase is high and the likelihood of attracting foot traffic to your dealership is also higher. PPC ads are an excellent way to drive targeted traffic to your site. And if you’re using the best pay per click advertising, you can even boost your conversion rates. Just make sure to continue A/B split testing your ad groups and campaigns to ensure you’re getting the best ROI. Switch out the headlines, ad copy, keywords, and CTAs to find which yield more conversions. Hopefully, this guide gives you some creative ways you can beat your competition and start generating more leads. If you need help creating your campaigns and conduction keyword analysis, then you can work with the experts at Net Fusion One. We offer SEO evaluations, competitor analysis, keyword analysis, social media analysis, and putting together an implementation plan. Contact us today to see how we can help drive more leads to your site using pay per click!